Mazda is doing a fantastic job of pacing out their new year models. Rather than dumping them out onto the automotive market all at once, Mazda has been teasing and then releasing a new 2019 Mazda every 2 to 3 months, scoring press attention regularly. 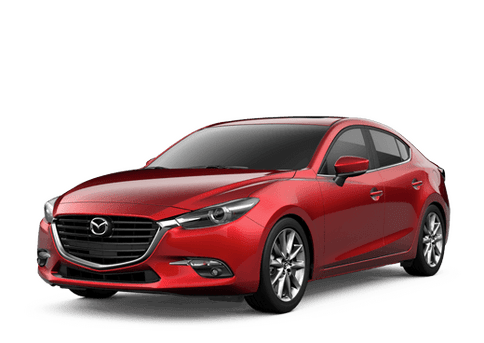 Previously, we had the 2019 Mazda CX-3 and the 2019 MX-5 Miata models. Soon, we’ll be looking at the 2019 Mazda CX-5 and the 2019 Mazda3. However, today, we’re looking at the new 2019 Mazda CX-9. 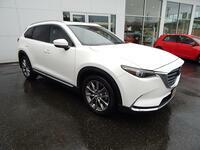 Find Your Mazda CX-9 Match! 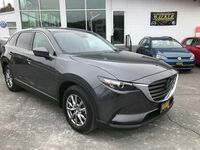 When Can I Get the 2019 Mazda CX-9? The 2019 Mazda CX-9 is out now. 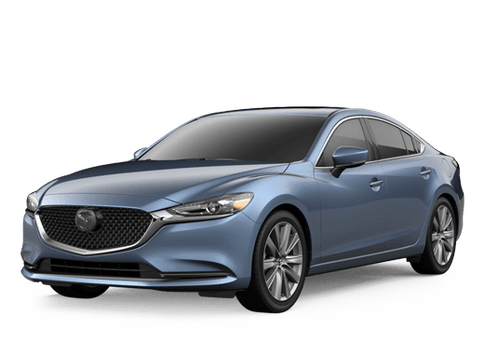 If you’re interested in this model or any other 2019 Mazda model, please contact your local Mazda dealership for additional information or to schedule a test drive. For those in the area of Barre, Vermont, please reach out to us here at the Walker Mazda dealership.